Joerg Rheinboldt is serial starter, Axel Springer Plug and Play CEO, M10 investor, http://betterplace.org co-founder, tech enthusiast, learn, disrupt, impact. 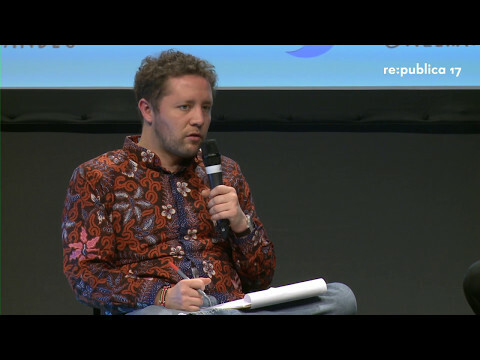 re:publica 2017 - The end of Accelerators as we know it. The end of Accelerators as we know it.